My husband recently went hunting for the first time and was quite successful. 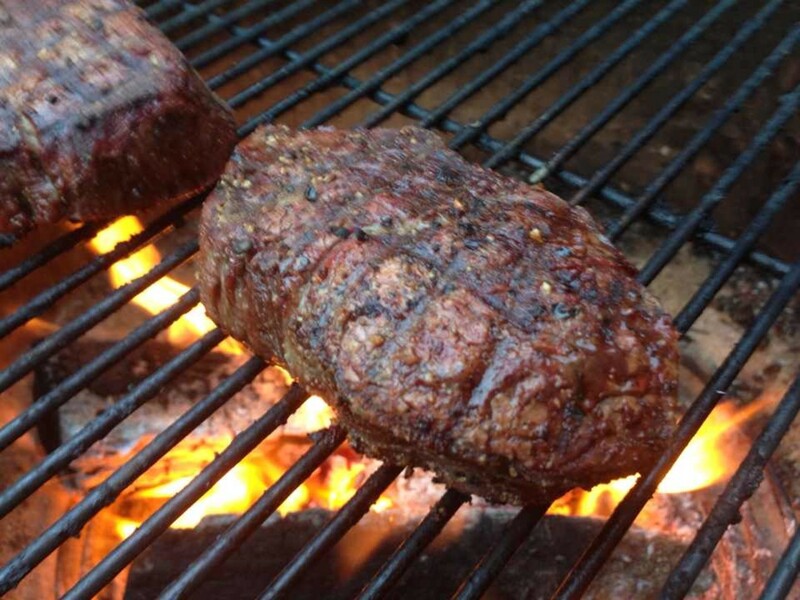 Here's how we cooked up some of our venison meat. 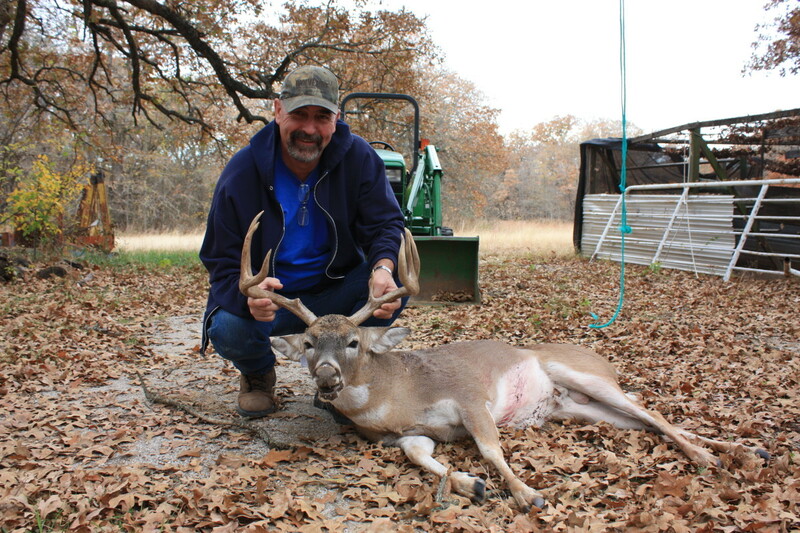 This year my husband went deer hunting for the first time in his life. To our surprise, he got a doe on opening day. And even more surprising, he got a second doe the following day. Then just in case we have a particularly hard winter, he got a third doe a week later. We've had all the deer processed professionally and now are the proud owners of a freezer full of deer steaks, deer chops, deer tenderloin and lots and lots of ground venison. Now that we have all this deer meat, we kind of need to know how to cook it! So I solicited several friends with experience cooking with venison. And now I have several tasty ways to serve up venison. 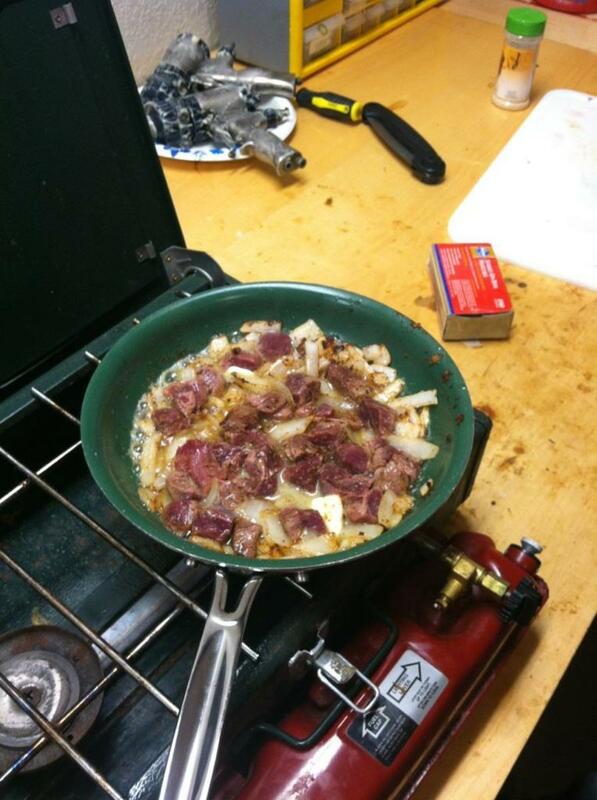 Skillet fried tenderloin and onions, a deer hunters tradition while still at camp. Share it with the whole deer hunting party and it will bring good luck--plus its the best meal they will have the entire trip! First let me start by telling you that we live in Minnesota and our deer are corn-fed. If you did a blind taste test, I highly doubt you would be able to tell the difference between beef steak and venison steak. It is absolutely delicious and not at all "gamey". I've heard venison meat is not always this good and you might have to use a little more spice to cover up the gaminess if that is the case. 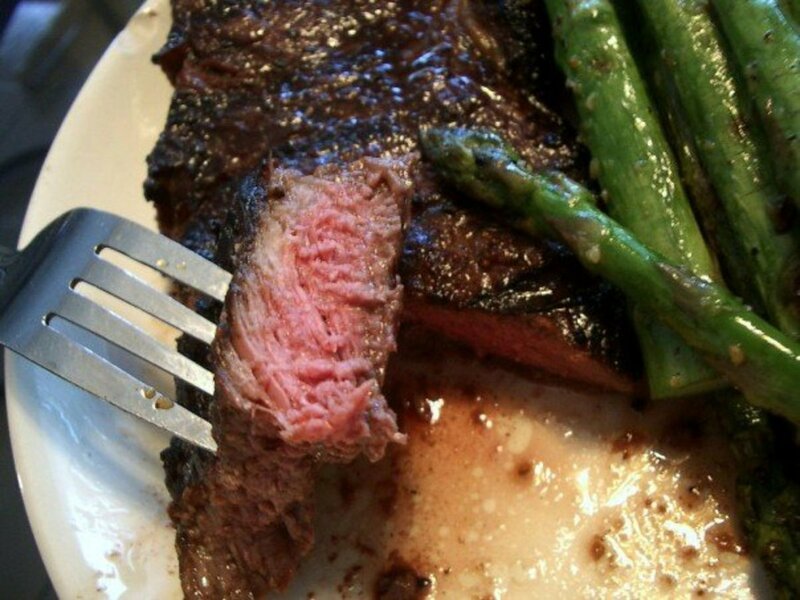 Although I would consider deer to be a "red" meat, it is very lean with almost no fat. 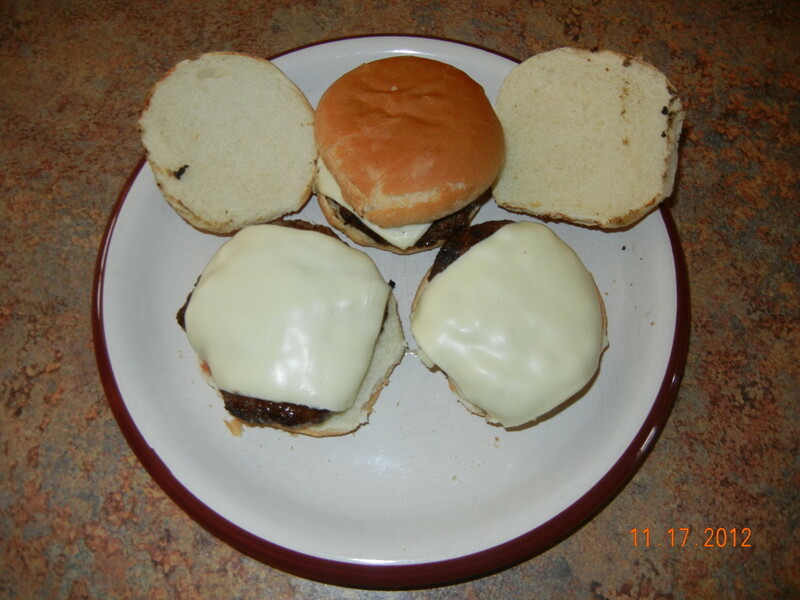 In fact, when creating the ground venison, it is fairly standard for butchers to add a portion of pork or beef (20% is very common) to the mix, so that it can stick together and form burger patties. 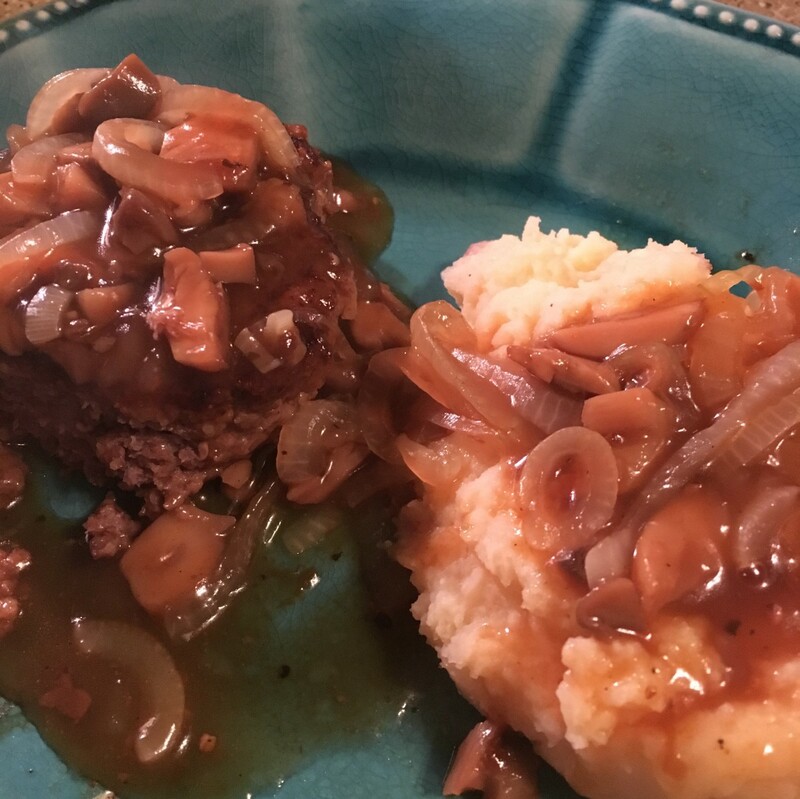 For many people cutting back on their fat intake or lowering their red meat consumption, venison is a wonderful and tasty alternative to beef. 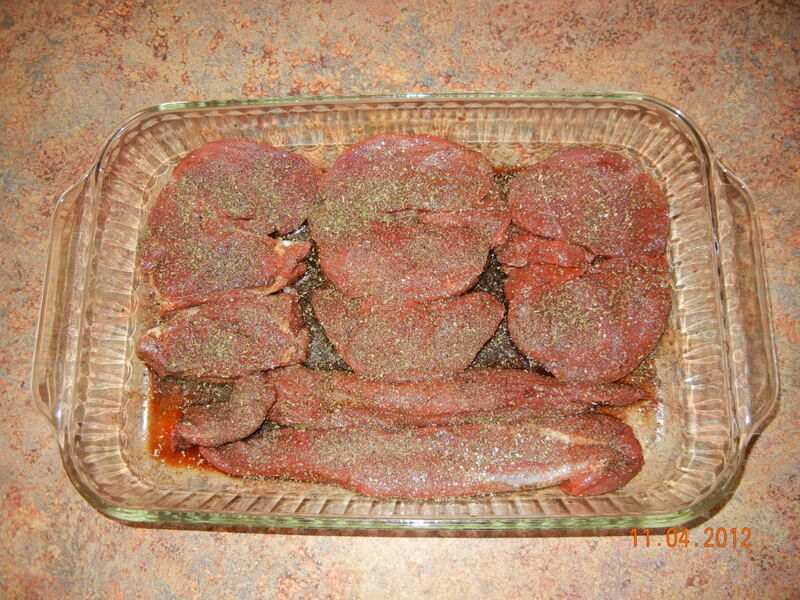 The first thing we did when we brought home the venison was to marinate a package of steaks and tenderloin. We were told that the tenderloin is the "filet mignon" of the deer--and I'd have to agree that it was the most delicious cut of them all. 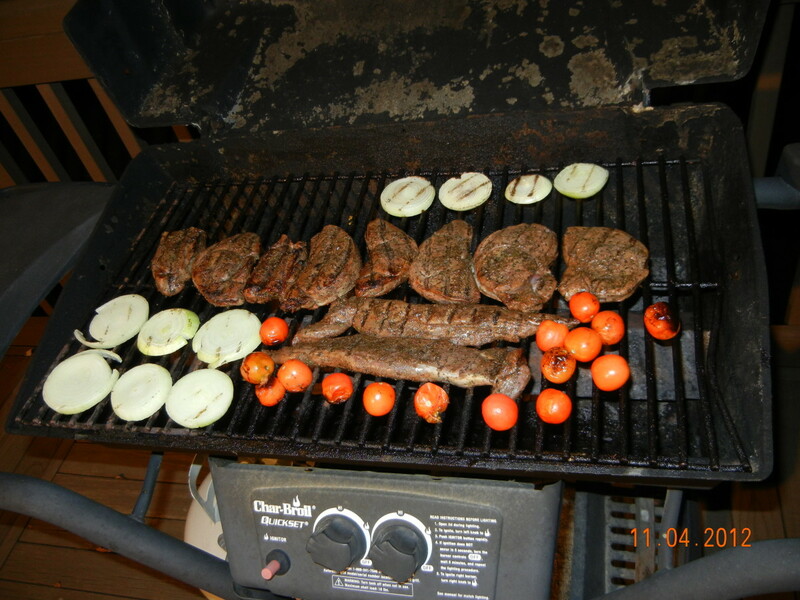 We then threw it on the grill with fresh cherry tomatoes and onions from our garden. 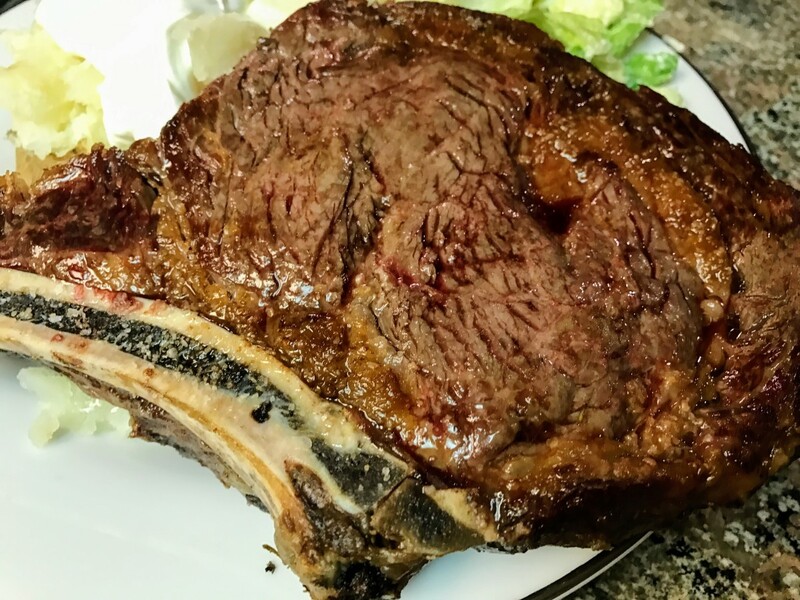 It is considered wild game, so you really should cook it to at least medium to well-done. It was absolutely delicious and it's a very lean and healthy source of protein. Whether you use A1, ketchup or barbeque sauce, nothing beats a fresh grilled steak. Another delicious way to prepare your venison is using your frying pan. 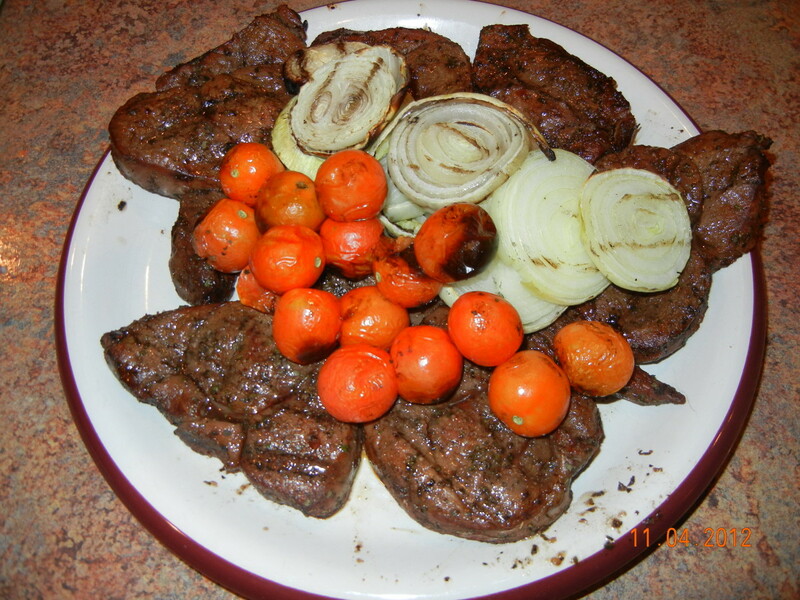 For this scrumptious meal, the deer steaks were cut into smaller pieces, seared on both sides in a pan and then removed. 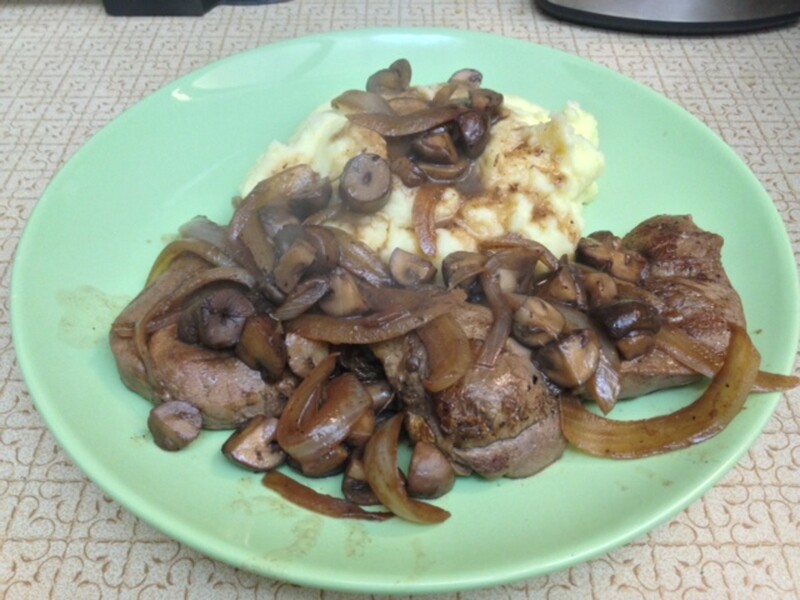 In the same pan, a little olive oil and red wine were used to sauté some button mushrooms and onions. The venison was then served over creamy mashed potatoes, made with butter and cream cheese. Ground venison is as versatile as ground beef. 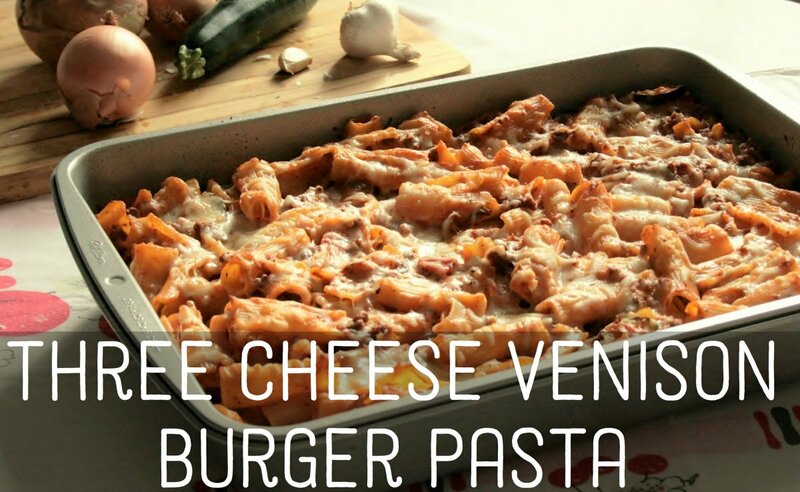 You can make chili, tacos, casseroles, meatloaf, and even burgers. If someone offers to give you ground venison, I would definitely ask them if this was mixed with beef or pork. If it is not, you might want to consider mixing in some sausage or beef before frying it up (if you want it to stick together, like in the form of a patty or loaf). If you are making chili or tacos, you probably don't need to add anything, just fry it up in the pan like you would hamburger. 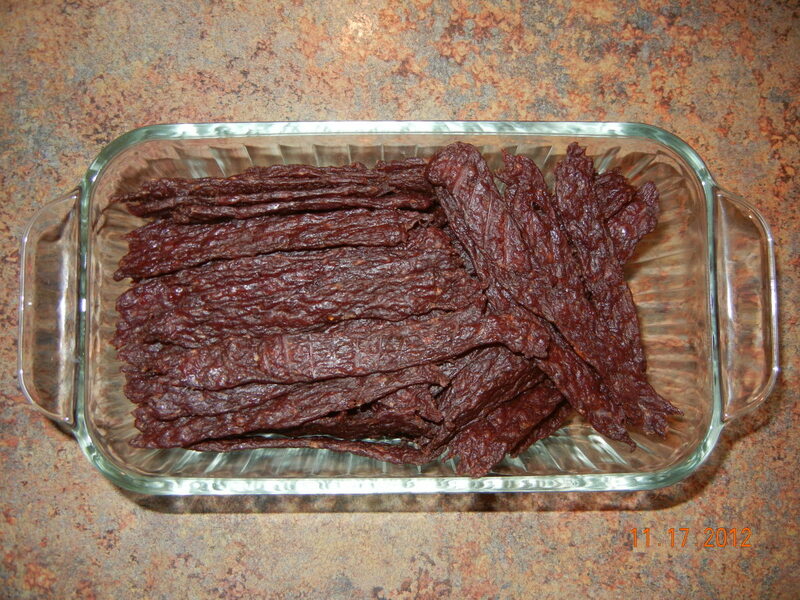 Another great thing you can make with either the ground venison or thinly sliced roast is jerky. I have a jerky gun, so I prefer to use the ground deer. 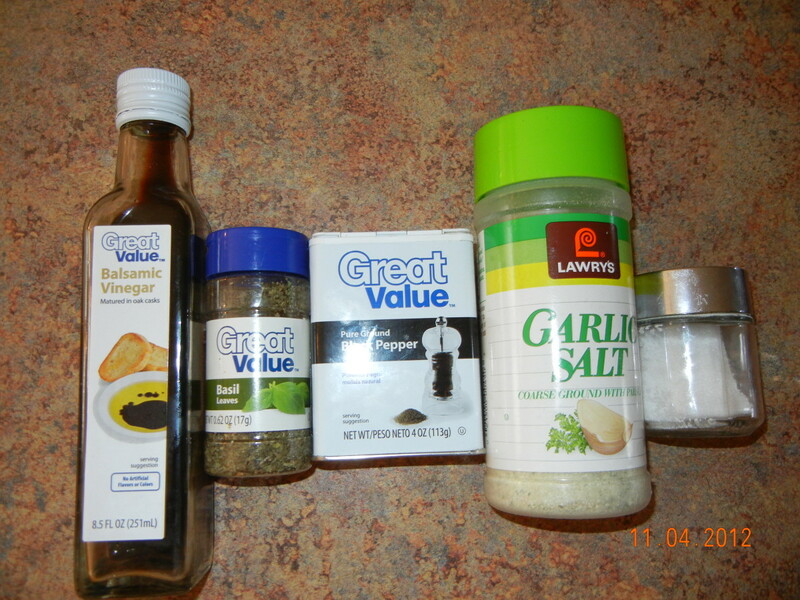 I used 3 pounds of ground venison and I had a seasoning kit which contained not only the seasoning, but also the cure. Personally, I like a lot of flavor in my jerky, so I usually add lots of extra black pepper and soy sauce or garlic salt. You mixed it into the ground burger and let it "marinate" for 24 hours. 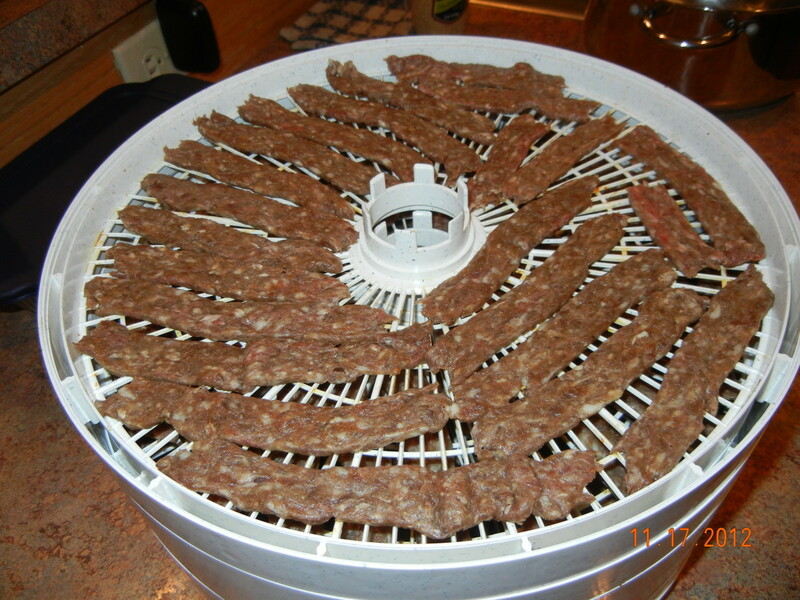 Then, using the jerky gun, you create the jerky sticks and dehydrate. I use a dehydrator for about 5-6 hours. Some people use an oven on low heat, but the dehydrator takes some of the guesswork out of it AND you don't have to use your oven, which heats up your kitchen and uses more energy or fuel. The jerky does not need to be refrigerated, just put in an airtight container and it can last for months. Of course, in our household, it lasted for less than a week. Would you be willing to try Venison? If someone offered it to me for free, I would probably taste it. No way, I'm not going to eat Bambi. Since I still have a freezer full of meat, I plan on expanding my venison repertoire. I want to experiment with the chops and I know that there are some great crock pot recipes out there yet to be discovered. If you have any suggestions, please feel free to leave a comment! Rachel, that sounds delicious! I will have to give that a try! Thanks! We had some made into sausage as well, and I have to agree it is VERY tasty! One of my most memorable childhood memories was the day I tried deer sausage. I haven't tasted anything close to comparable since. Great hub, voted up and more! mpropp I just had to come back and let you know that since I pinned this, it is getting tons of re-pins. Thought you would want to know! I'm pinning this! I make deer chili a lot in the winter--when my brother gives me some venison! Your grill recipe sounds awesome, as does the recipe on the stove with onions. I can't make my own jerky, but someone sent me some once. To die for! I love venison. Thanks! I have heard of mule deers, but they aren't common in my neck of the woods. Eating mule is NOT on the top of my list, so it doesn't exactly sound appetizing! Thanks for stopping by and commenting. Bambi Steaks. So good when prepared right. Have you ever heard of a mule deer? I've heard they're awful no matter how they are prepared. I've had deer before and found it delicious, but it's expensive here in Southern California so we don't eat it a lot. These sound like great recipes though. Voting this Up and Useful. Thanks for the nice comments rutley! 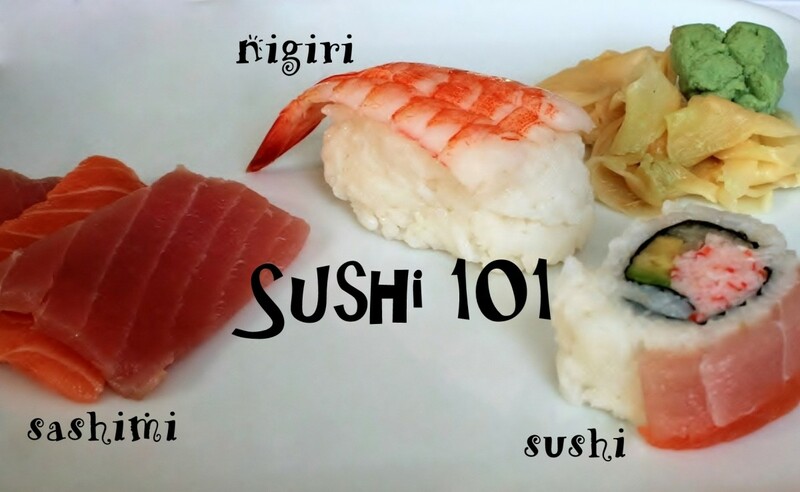 I hope to add a few more recipes in the future. Happy holidays to you and yours as well! This is a great hub....have a lot of hunters in my family and these recipes will come in handy. Happy Holidays to you and yours! Thank you Mary615, I'm sure you must have learned several ways to use the venison. We just some steaks in the broiler tonight, turned out pretty good...I appreciate your comments! I haven't had venison since I left Georgia 20 years ago. My Hubby would go deer hunting, and we always had venison in the freezer. Good ideas here on how to prepare this delicious meat. Thanks aviannovice! If you have any additional advice on ways to cook the venison, I'd love to hear it! You did a beautiful job with this. Having grown up in deer country, we cooked it as it was. I do like the creativeness, though, in all these recipes. Awesome and up! Besides, aren't all you Cali's vegetarians? Just kidding! Thanks for stopping by and commenting. Thanks Bill. I was really worried that I wouldn't like it! But, I very relieved to find that I do actually think it tastes great. We have so much meat it feels like we won a meat raffle (do they do those in Olympia? or is it a MN thing?). As usual, thanks for being the first to comment. I can always count on you! Thank you for this. In SF one needs to know a good butcher. You know, here's the thing. If you put some of that in a cardboard box, and put dry ice in with it, you could ship it to Olympia and it would be fresh for me when I got it.....AND.....if you wanted to drive it here in your car and then cook some of these recipes for me, I would be your friend forever! Now how can you pass up those deals? Huh??? ?